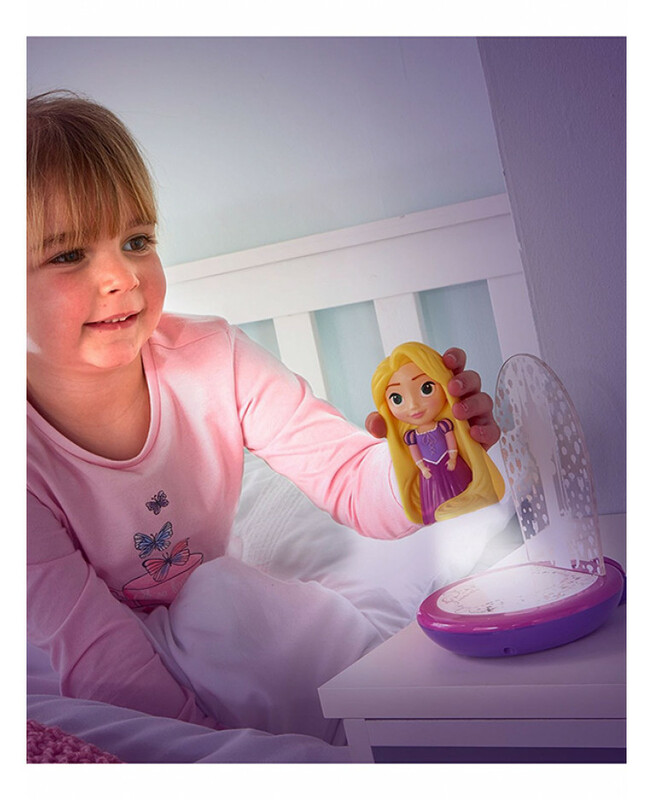 This Disney Princess 3 in 1 Go Glow Night Light functions as a night light, torch, and projector, helping to establish your child's independence at bedtime! 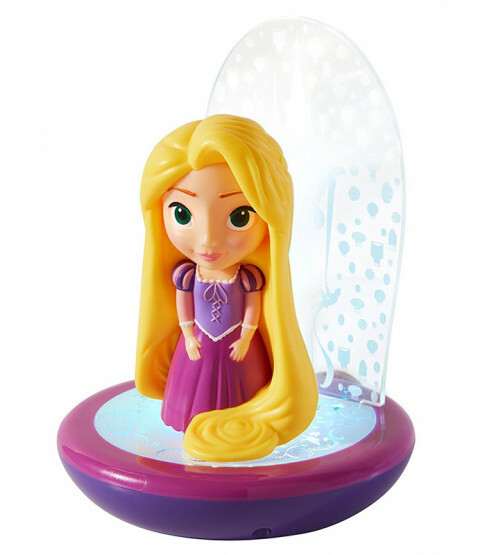 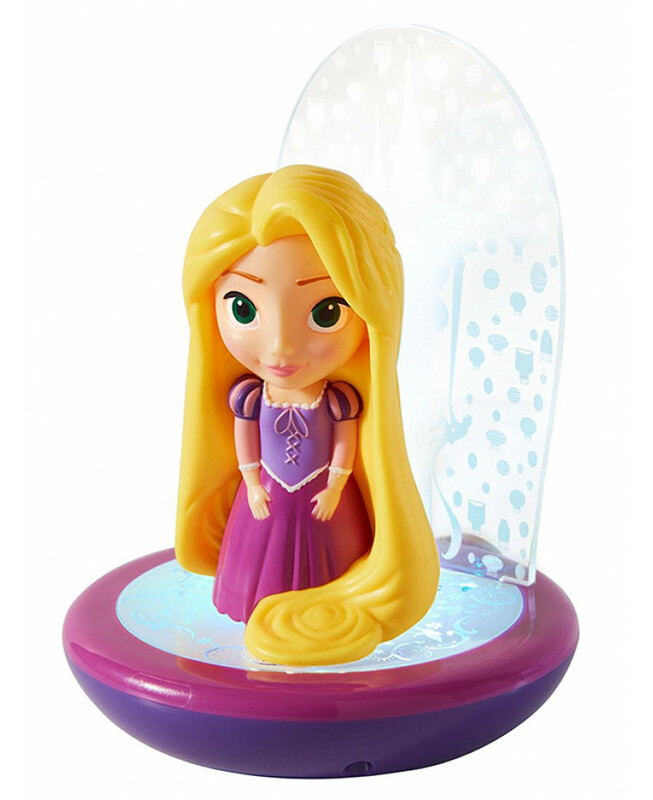 Simply pick Rapunzel up to activate the torch function and as it is battery operated it can be taken with you wherever you go. 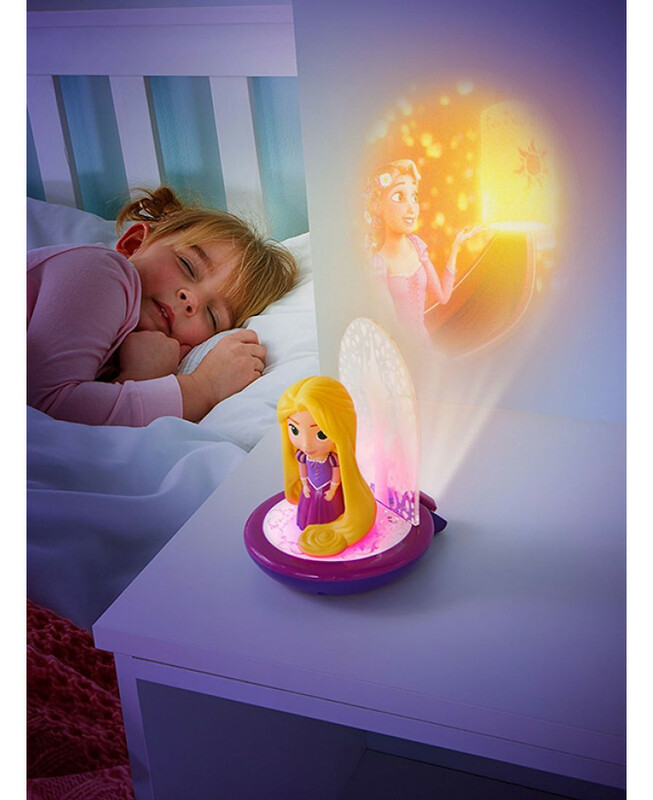 When you have finished using it as a torch, set Rapunzel down and she will magically activate the colour changing night light and project a fun scene on the wall. 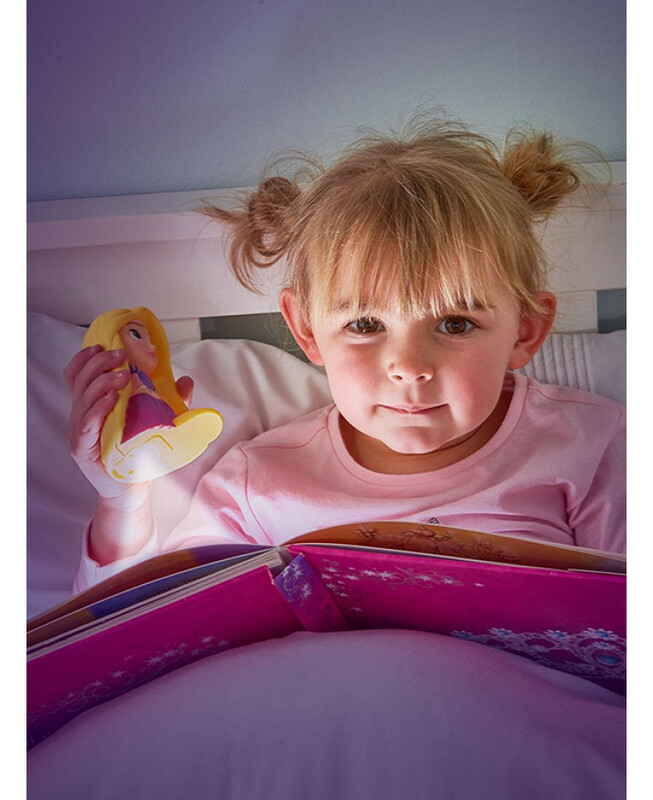 This light is designed to be child friendly and is perfect for any little Disney Princess fans!